In three weeks, NEXUS is heading to L. A., and the “logistics” emails are flying: instruments, flights, program notes, and a zillion other things are being put into place. 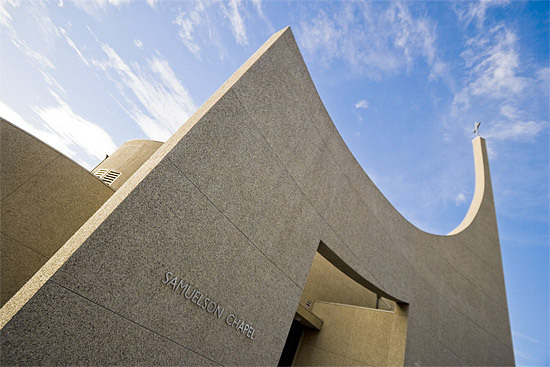 The group is performing on March 2nd at California Lutheran University in the city of Thousand Oaks (just northwest of Los Angeles), in the handsome Samuelson Chapel at 60 W. Olsen Road. The concert is at 8:00 and admission is FREE. I always like to tell you a bit about the communities where NEXUS performs – and Thousand Oaks sounds like a little bit of urban paradise. Named for its abundance of oak trees, the city is nestled against the Santa Monica Mountains and surrounded by more than 15,000 acres of natural publicly owned open space. This open space contains 75 miles of trails for hiking, biking, and walking. The city began as a stop on the stagecoach route between Los Angeles and Santa Barbara in the late 19th century, but today it is an entirely planned community, created in the mid-1950s. 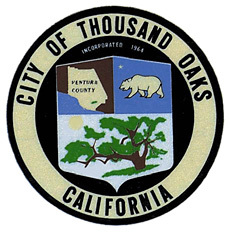 The city has stayed with the Plan and consequently Thousand Oaks consistently ranks as the first or second safest large city in the United States and has fewer problems of the urban kind (for example much less traffic congestion and pollution). Money magazine has named it one of the Best Places to Live in the USA. The city continues to be “slow growth”-minded. City ordinances protect the oak trees, and a ring of protected land, free from development, surrounds the city’s borders. NEXUS is looking forward to returning to thIs area of the Golden State, and checking out Thousand Oaks. 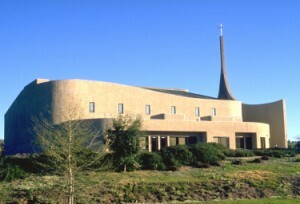 The last time the group was in California was in 2007 and 2008 where they received fabulous reviews for their performances at the Ojai Festival (about an hour’s drive from Thousand Oaks). Next week I will tell you about Little Rock, Arkansas, where NEXUS is doing a residency in mid March.